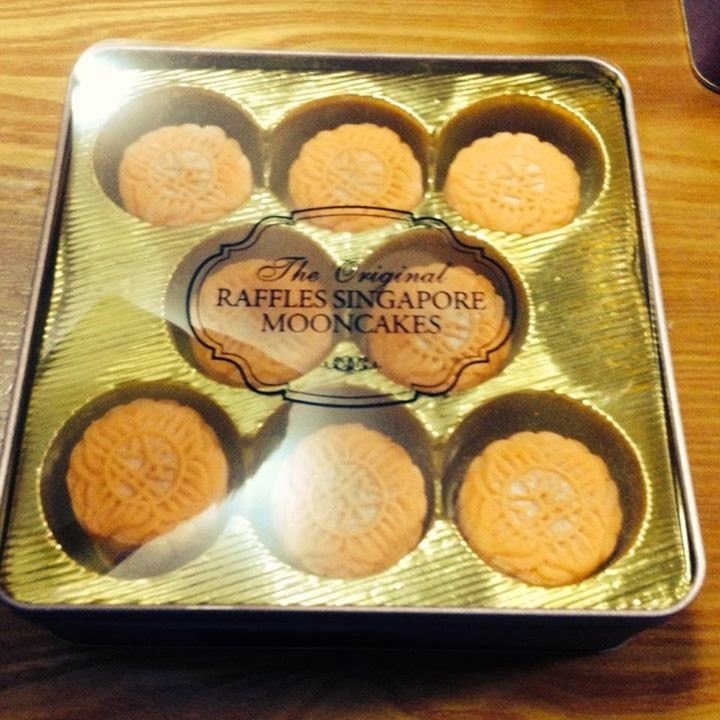 As lantern festival is approaching, the first thing that appear on my mind is mooncake :) The first brand that come to my mind naturally is now-Skin Mooncake with Champagne Truffle & Ganache. The first time I tried this was given to my dad from his company. 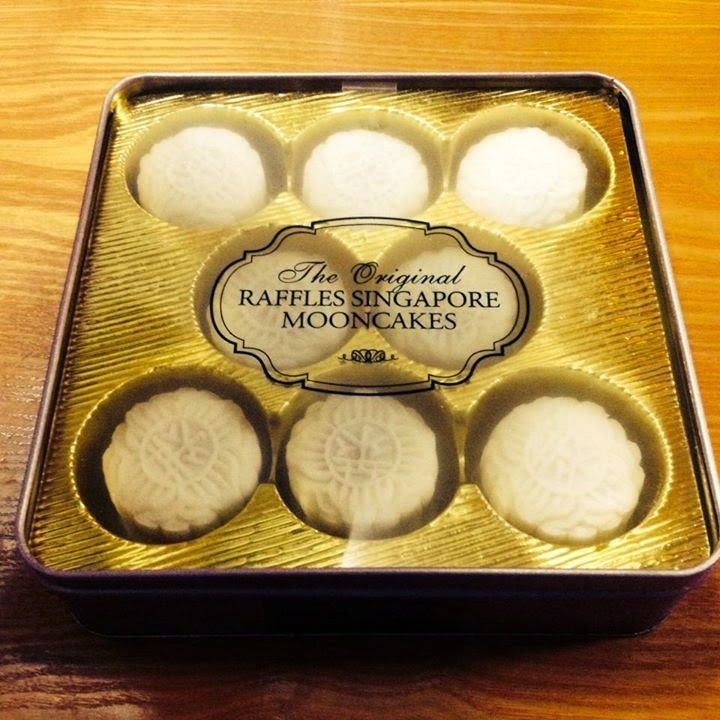 Every year, I never fail to buy Snow-Skin Mooncake with Champagne Truffle & Ganache from the raffles hotel. 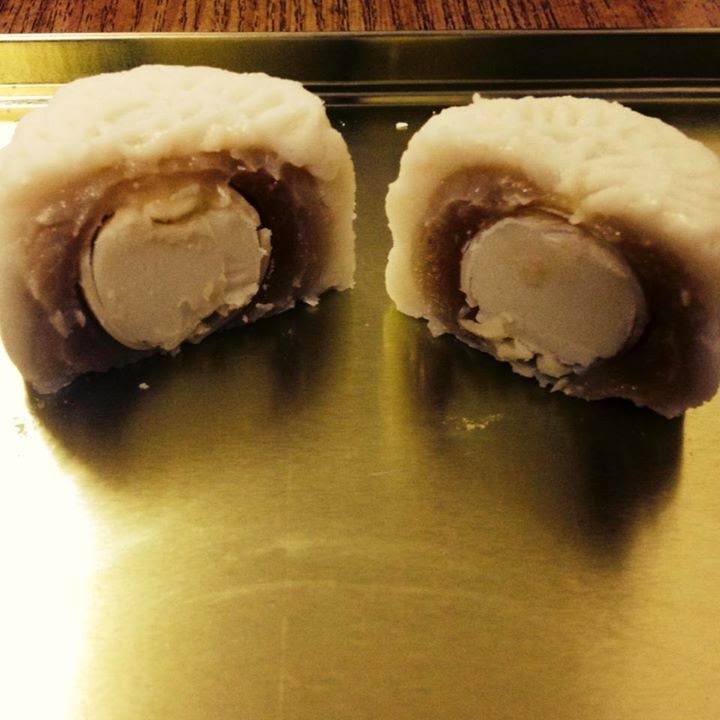 The packaging is quite similar every year except for the color change. The color changes from last year orange to this year purple. The container is quite useful as u can use it to store other items. 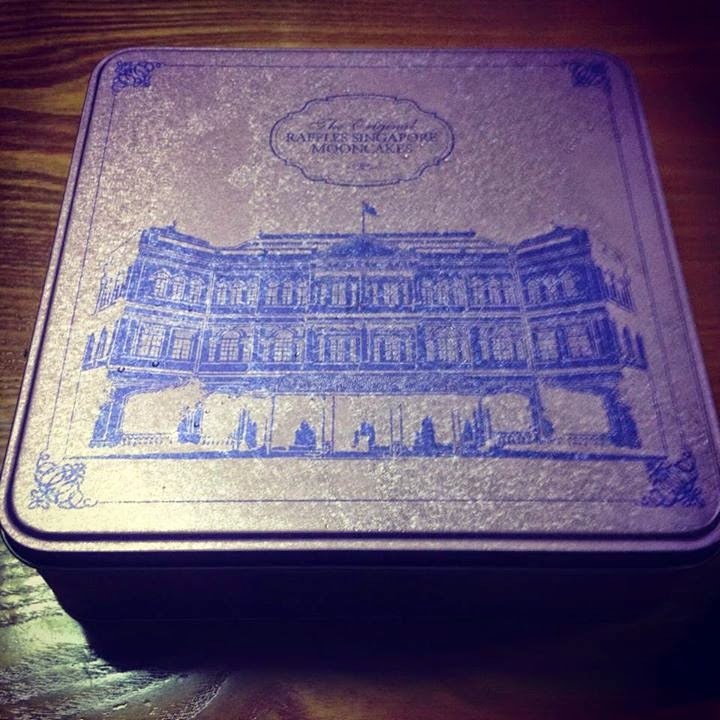 If you want to order, go to raffle hotel website. 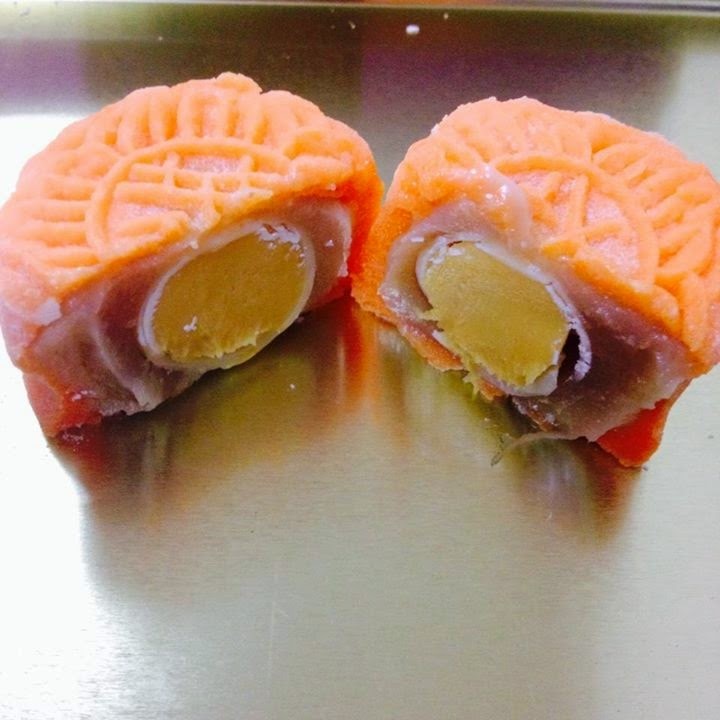 It is awesome mooncake as gift to ur family and friends. Currently, they are having promotion. Online orders, please proceed to the Collection Booth located at Raffles Hotel North Bridge Road Entrance from 18 July to 5 September 2014. The booth is open daily from 9am to 7pm.